Providing you with comfort you can trust since 1947. 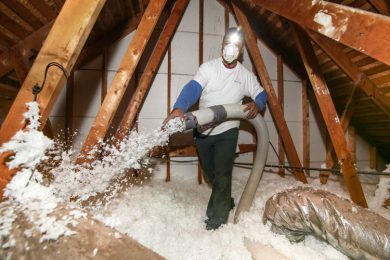 Our experienced and knowledgable team will help you create an efficient and affordable environment with our insulation solutions. Our exclusive system creates a custom fit with no gaps or voids. Improve efficiency, reduce heat & glare, and save money by enhancing your windows. Contact us for an estimate on your home or business comfort needs! For over 70 years, we have been Wichita’s leader in insulation, window tinting, and air sealing. Our services and our advice about other services help people make the best decisions that will affect their home’s long-term performance, comfort, and operating cost. We are dedicated to providing a comfortable, safe, healthy and energy efficient living environment to each of our customers. We offer a variety of insulation solutions for residential applications for both new & existing homes. 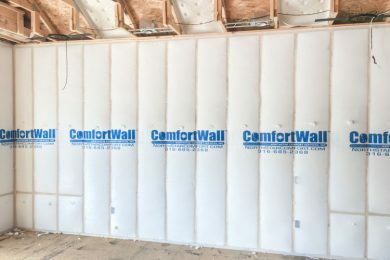 We offer a variety of insulation solutions for commercial applications, serving both new home construction and businesses. 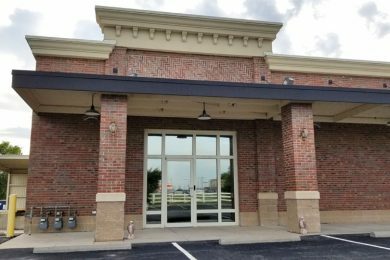 We offer a variety of window film options for your business. Increase comfort, protect your investment, and save money on energy costs! 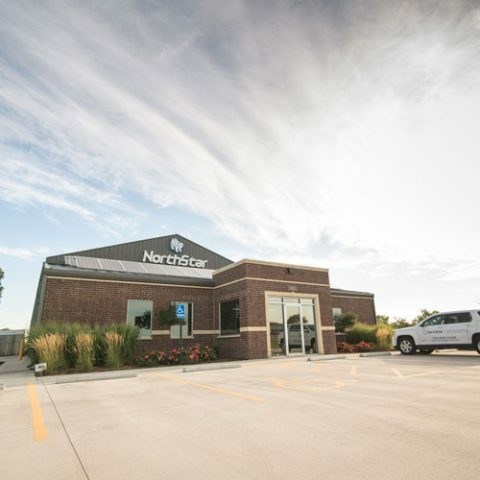 For more than 70 years, we have been a leading provider of insulation, window tinting, and residential energy analysis in the Wichita metro area & south-central Kansas. Our installations are carried out by fully trained staff to the highest professional standards. Our expert technicians are trained for residential and commercial installation to deliver the highest quality workmanship and products in the industry. We install the highest quality materials to provide the latest quality and comfort solutions for our customers. From quote to finish, we stand by our workmanship and guarantee a professionally installed product that will last. Our learning center has everything from DIY tips for energy efficiency to our latest projects and upcoming events! Founded in 1947 by Dan and Lola Boone, our family owned business has worked hard to create a name you can trust in home comfort. We stand out from our competition, not only in products and services but also in our level of community and industry involvement. Jim Boone was recognized as the Jack Robertson Volunteer of the Year in 2003 for his dedication to Habitat for Humanity and has served on the local branch’s Board of Directors. Both Jim and his son/current president, Jeff Boone, have also served on the Wichita Area Builders Association Board of Directors and other national groups, with both having stints as President of the Blow-In-Blanket Contractors Association (BIBCA, which is now HPIP). We are dedicated to providing a comfortable, safe, healthy, and energy efficient living environment to each of our customers. Our commitment to healthy and safe living extends to the environment through our recycling program and landfill waste reduction practices. Our team of certified installers goes through rigorous training so we can provide you with the latest products and expertise you can trust. "I've saved 30% on average on my monthly heating and cooling bill thanks to Northstar Comfort Services! Northstar insulated the attic in my house and garage at a very reasonable price. Their staff was friendly and professional during the quoting and installation process." "Prompt in responding. Excellent work with good results House maintains temperature throughout. Heating bill is lower." "NorthStar did an amazing job insulating the attic and installing window film (tinted and privacy) in most of the windows in my 100 year old College Hill home. I've been amazed that my heating and cooling bills have been lower than in my previous 10 year old house in Andover. The installers were so friendly and did complete cleanup afterwards."